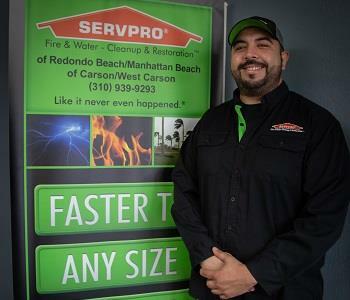 Juan Henriquez has been a Technician at SERVPRO of Redondo Beach/Manhattan Beach and Carson/West Carson for over 10 years. 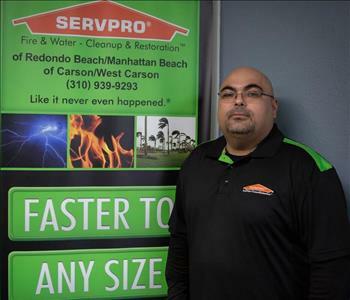 Mike Garcia has been a Technician at SERVPRO of Carson/West Carson for over 10 years. 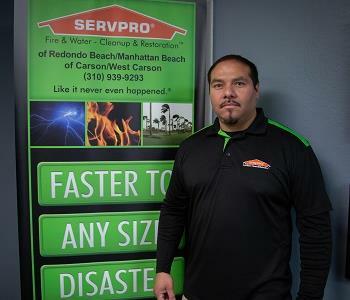 Sandra maintains our Billing/Accounts Receivable Department. 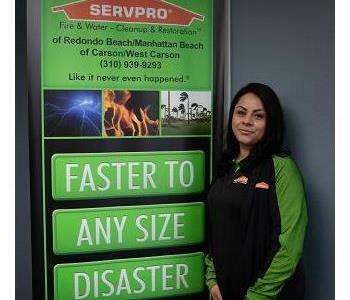 Sandra's strong customer service skills allow her to resolve billing related disputes and assist staff with any Human Resource related issues. 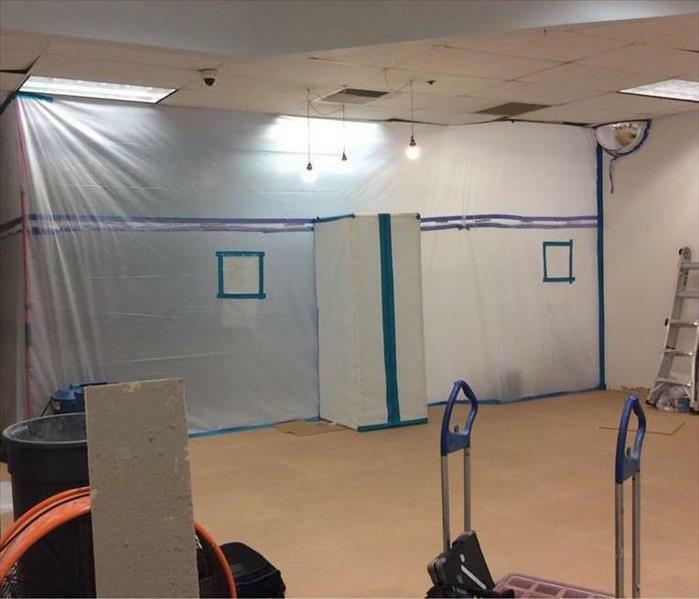 Her expertise is accounts receivable and accounts payable. 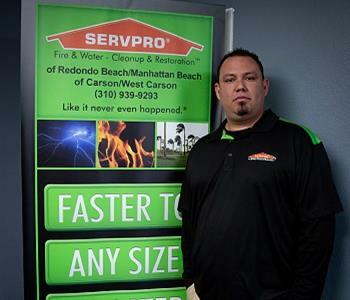 The high energy and positive attitude she contributes to our office makes her a pleasure to have on our team.